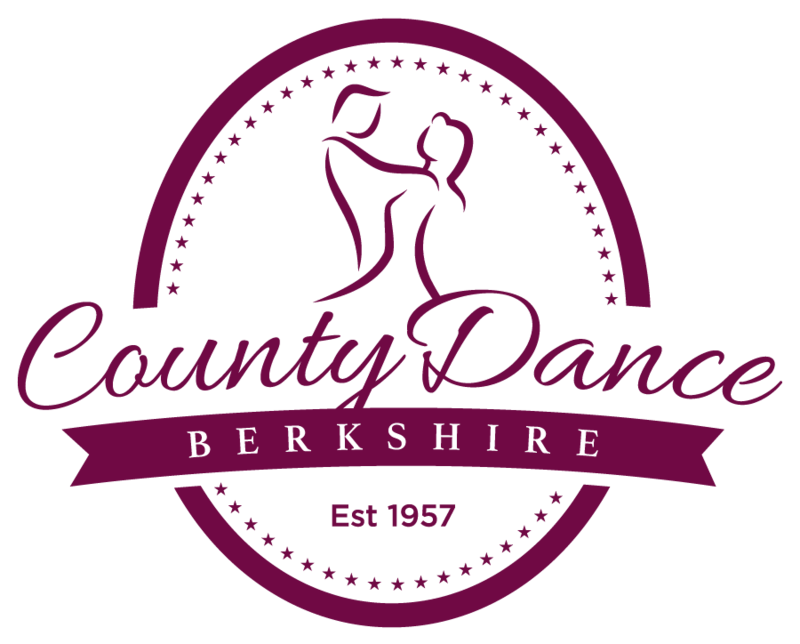 County Dance in Reading, Berkshire is a family run dance school and have been teaching dance for over 60 years. 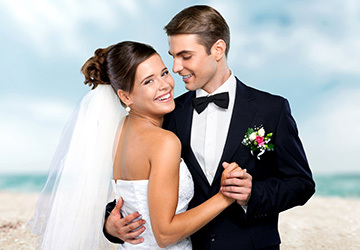 We specialise in Ballroom & Latin American Dancing. 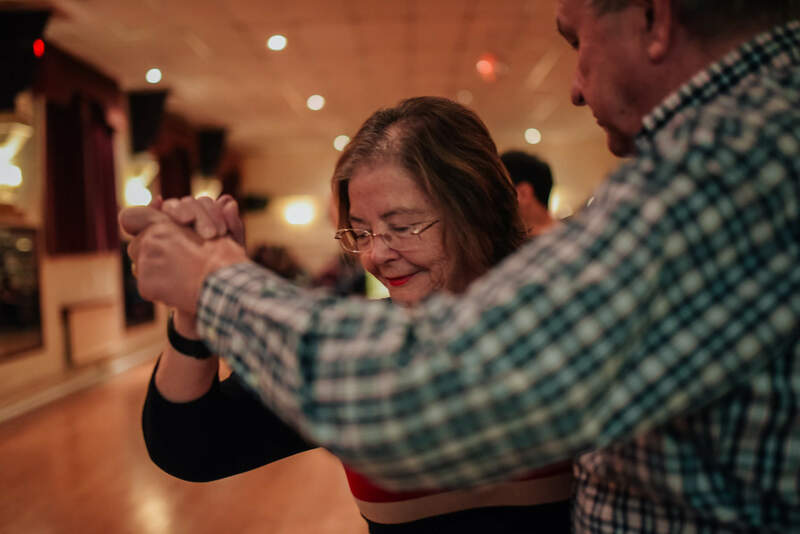 We pride ourselves on being able to cater for everybody from age 3 to 80+ from absolute beginners to experienced professionals. 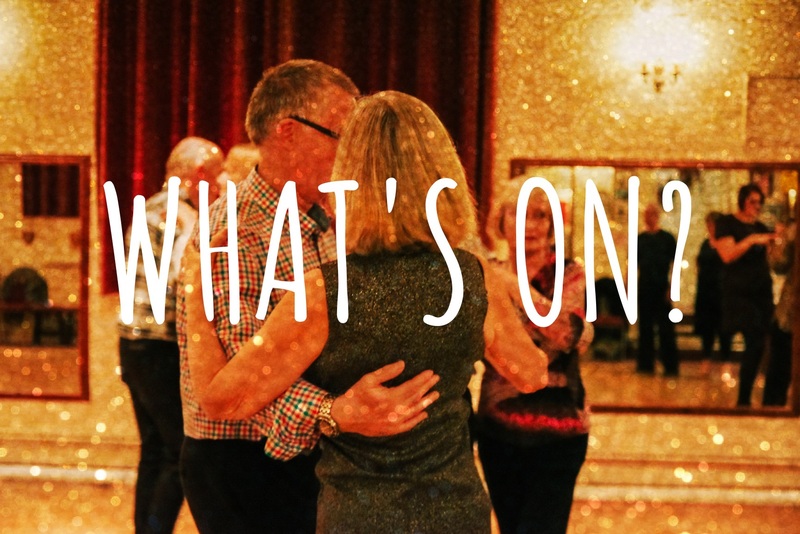 Whether you are looking for a fun hobby, to get some light exercise or to socialise we have a dance class for you. 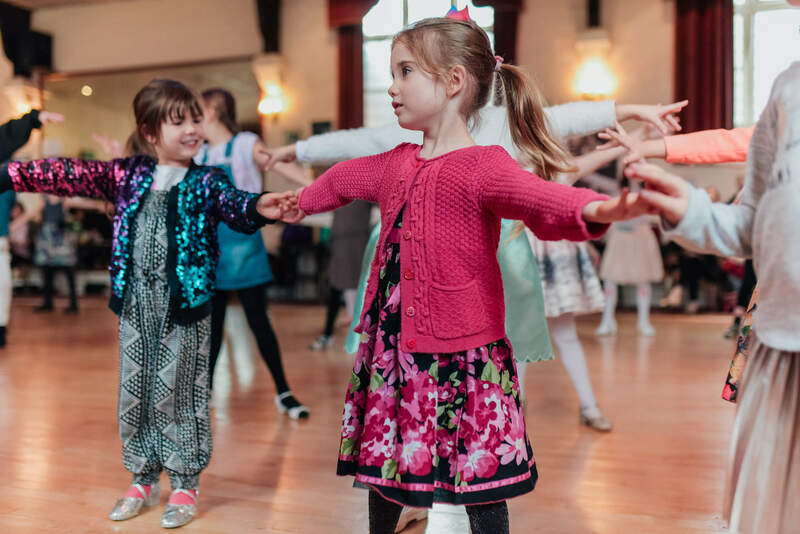 We offer children's dance lessons, adult beginner courses, group lessons, private tuition and even wedding dance preparation. We can even help with music selection. Our team of highly trained dance teachers will help you every step of the way into your journey of dancing. We look forwards to meeting you.